As with last year’s Greenwich Wine & Food, we always make sure to clear our calendars for this delicious event. Along with hundreds of other people, we huddled under the tasting tent to try samples from some of the area’s best restaurants. 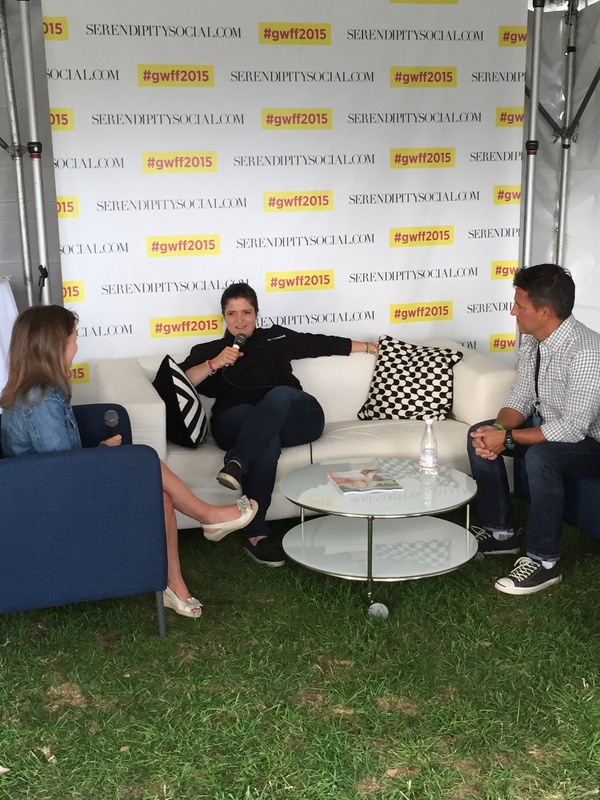 Along with great food and drinks, Greenwich Wine & Food offers celebrity chef sightings and interviews. 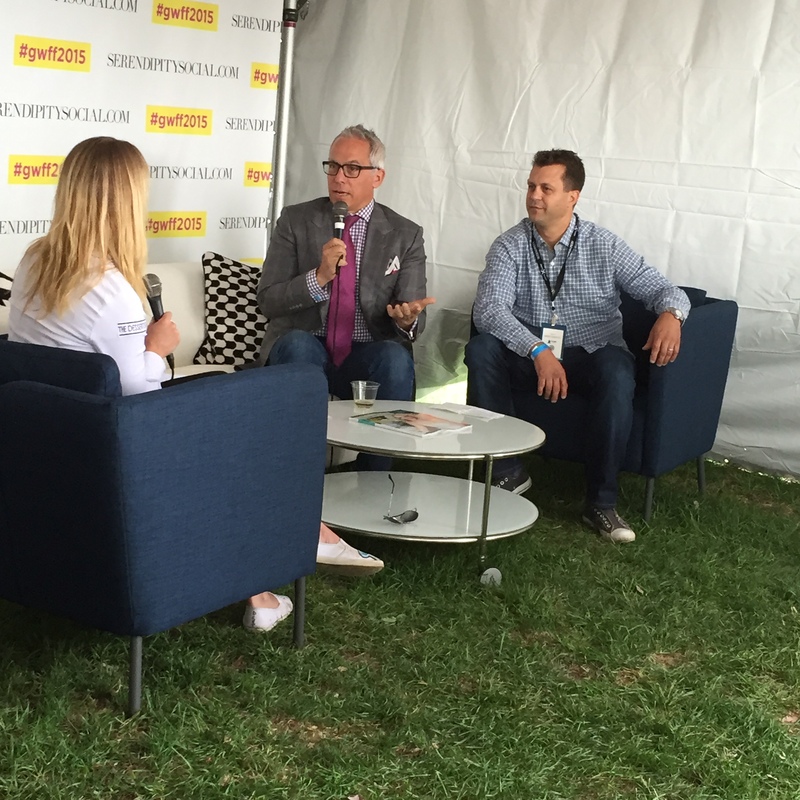 During the day, we listened to two of our favorite judges from Chopped, Geoffrey Zakarian and Alex Guarnaschelli, share some of their favorite places to eat. In addition the food and interviews, we were glad to run into some of our foodie friends including Chef Kennardo from the Ritz-Carlton Westchester and Kate Schlientz of Intoxikate. 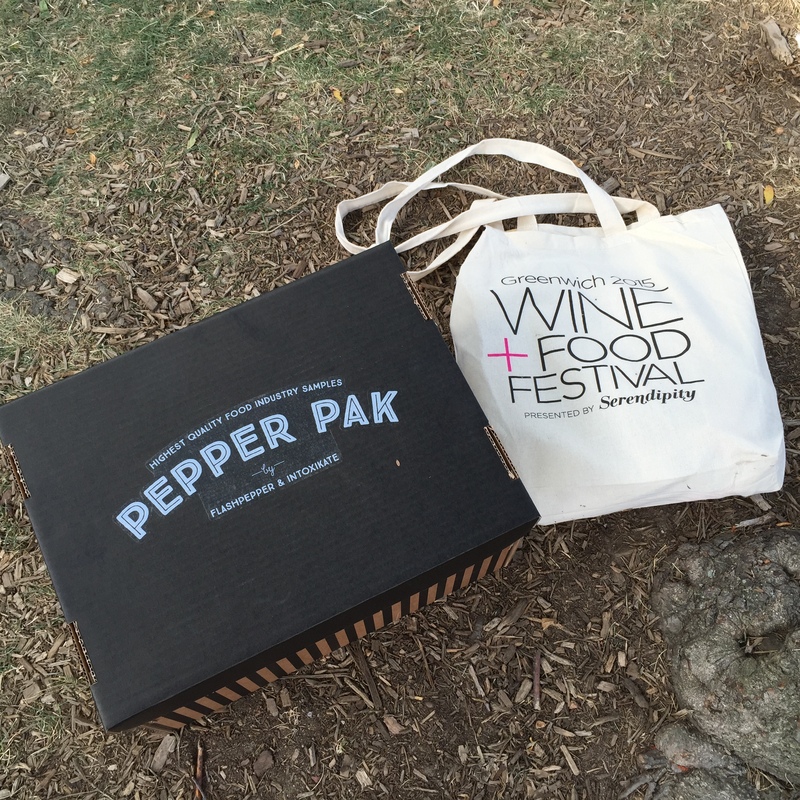 She introduced us to her new project, Pepper Pak, which we’re excited to check it out. A big thank you to Shelley at Splash PR for inviting us and congrats to Serendipity Magazine for putting together another great event. We look forward to seeing you next year!